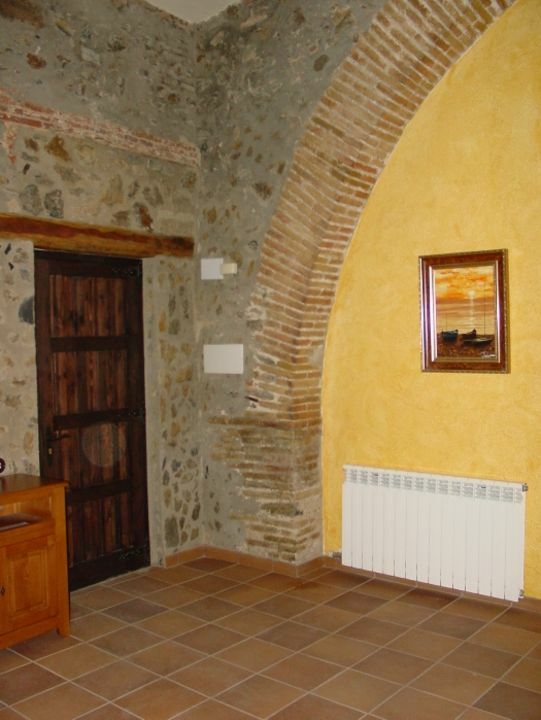 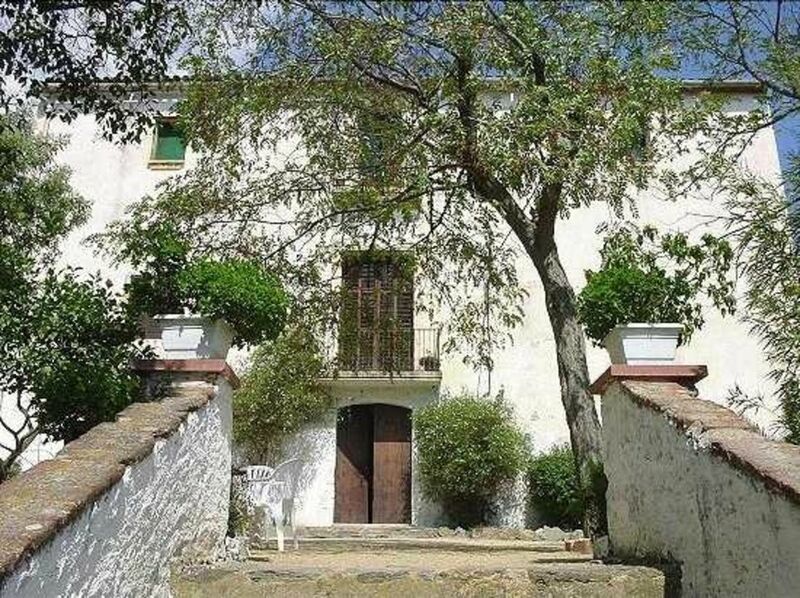 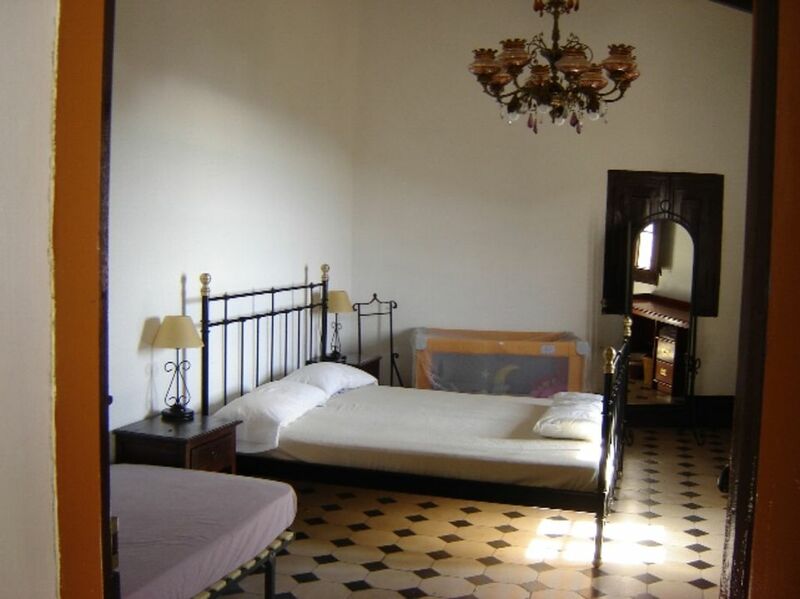 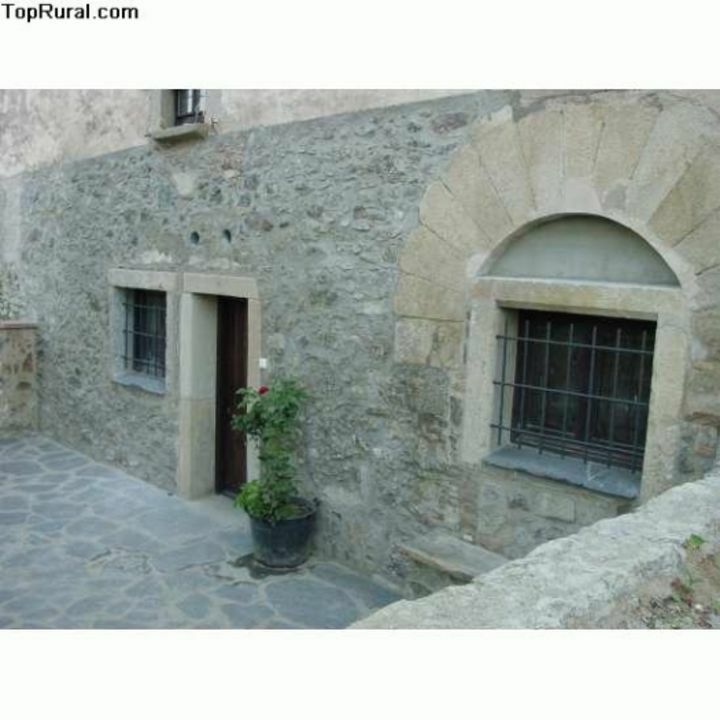 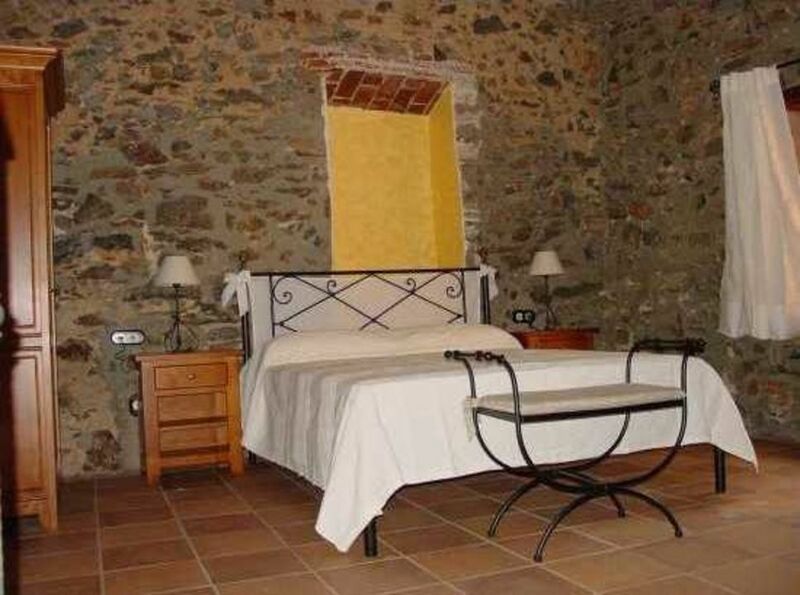 This great MASÍA is a 15th century manor house located in the town of Tordera, at 3 km from Pineda de Mar beach, in the heart of the Parque Natural del Montnegre and el Corredor Nature Reserve and beside the 11th century Romanesque church of Sant Pere de Riu. 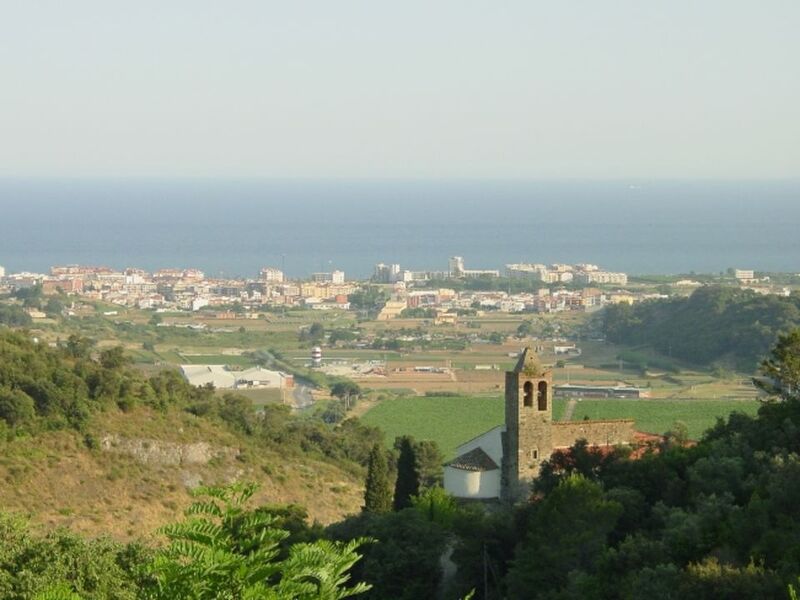 Its specific location on the side of a mountain some 200 m above sea level affords its marvelous views of the valley and the villages of Pineda, Calella, Santa Susana and the Mediterranean Sea horizon. 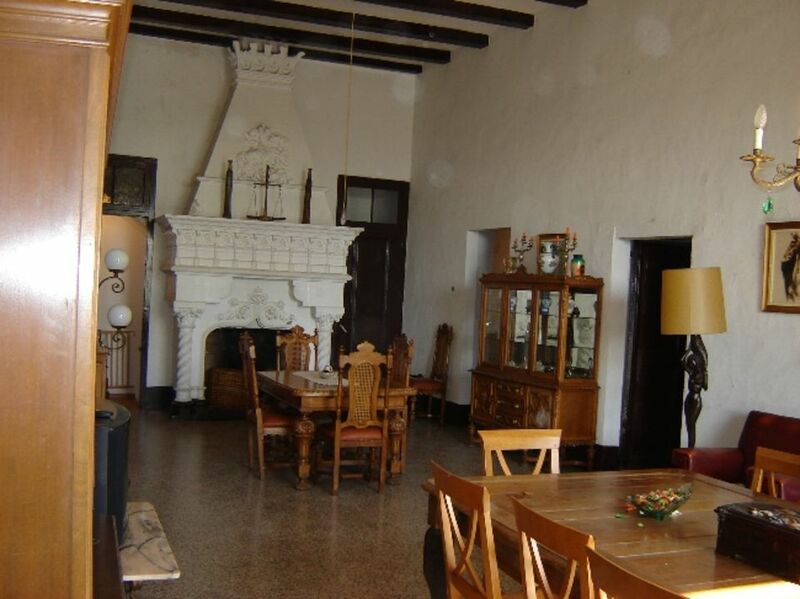 The house consists of 2 floors and 12 very big chambers, 5 bathrooms, a big kitchen. 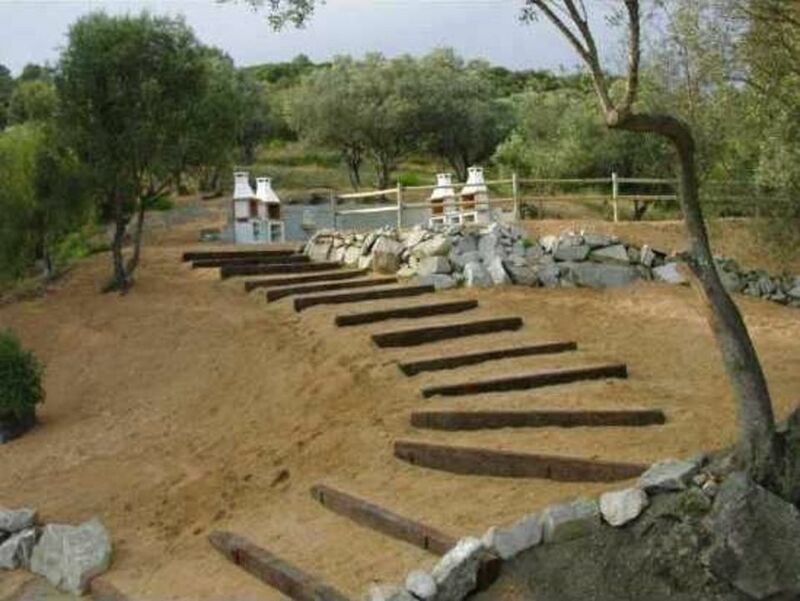 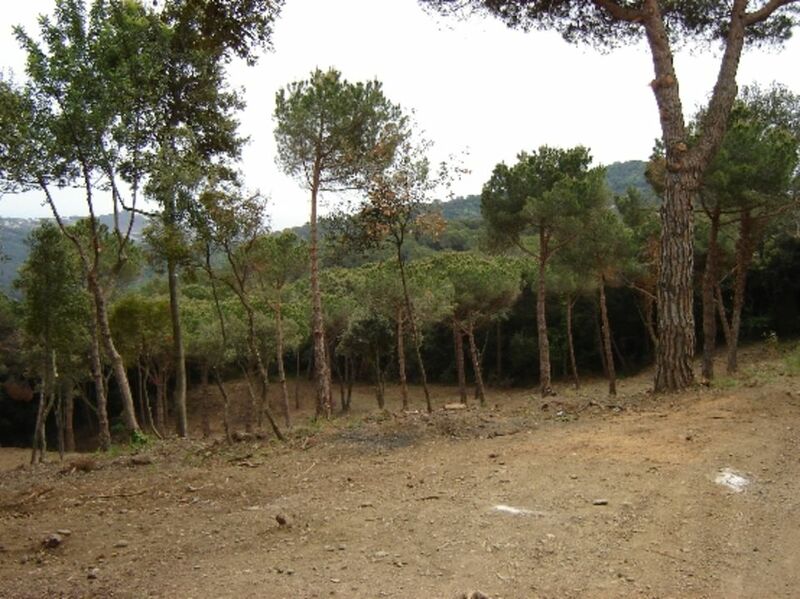 terraces and two big saloons, zones with garden and zones with barbecues, parking for cars and about 50.000 m2 of wood. 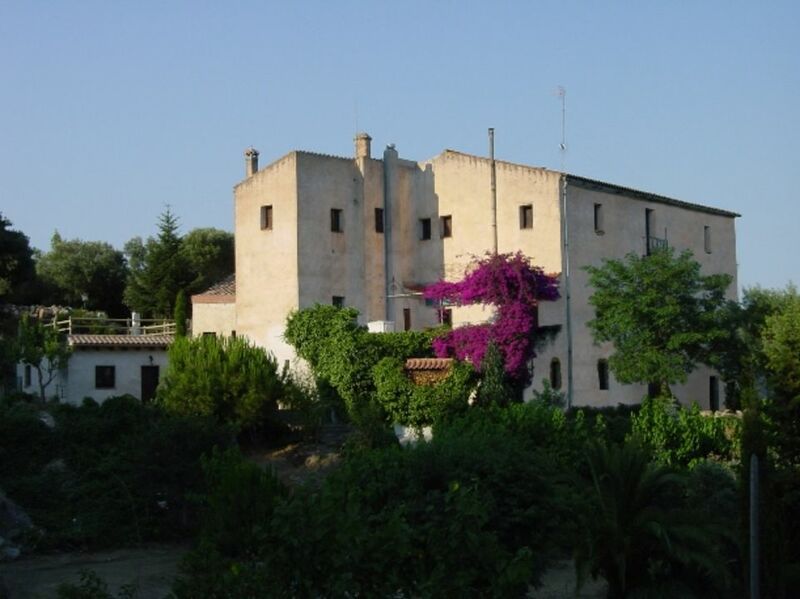 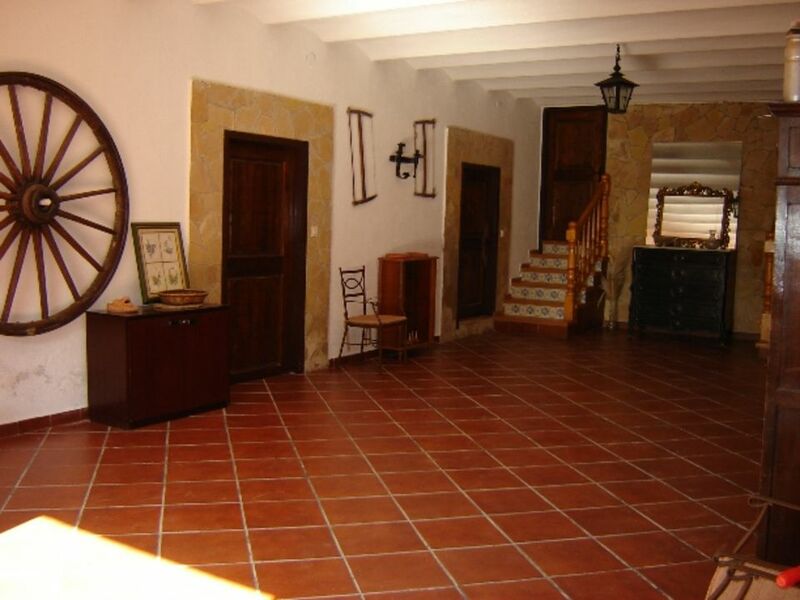 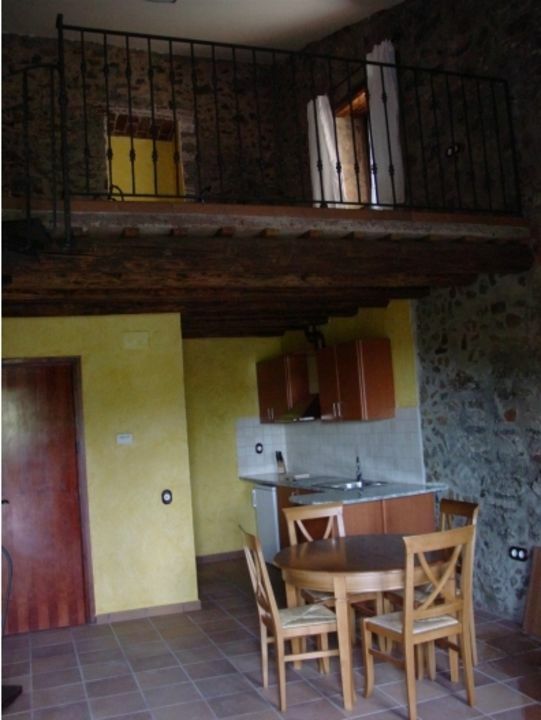 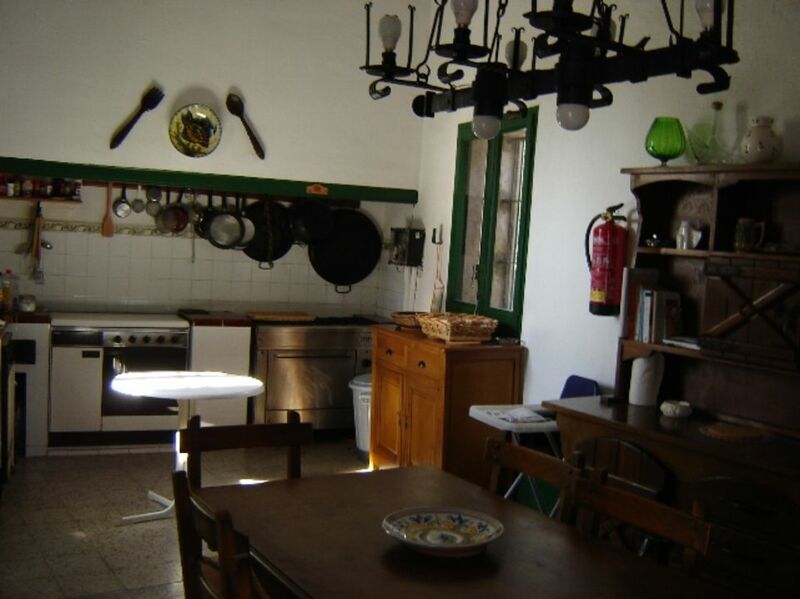 Apart of this, the house offers 5 apartments independent for letting with 3 or 4 places each, constructed on the ground floor, where the antique stables were, all with bathrooms, heating, kitchen, dining, washing machine, tv and terrace with equipment. 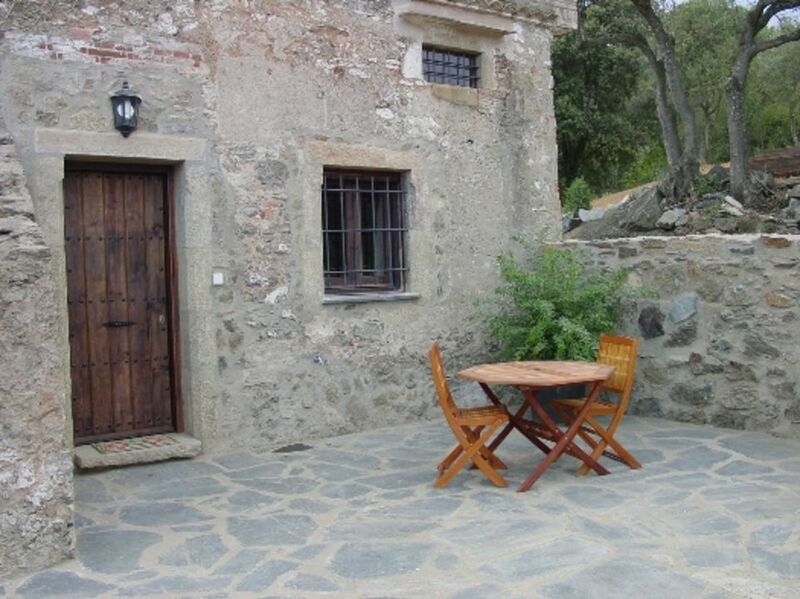 There are still 300 m2 available for a restaurant or any other activity.